The beautiful landscapes of New Zealand are unmissable during the summer, particularly in February. 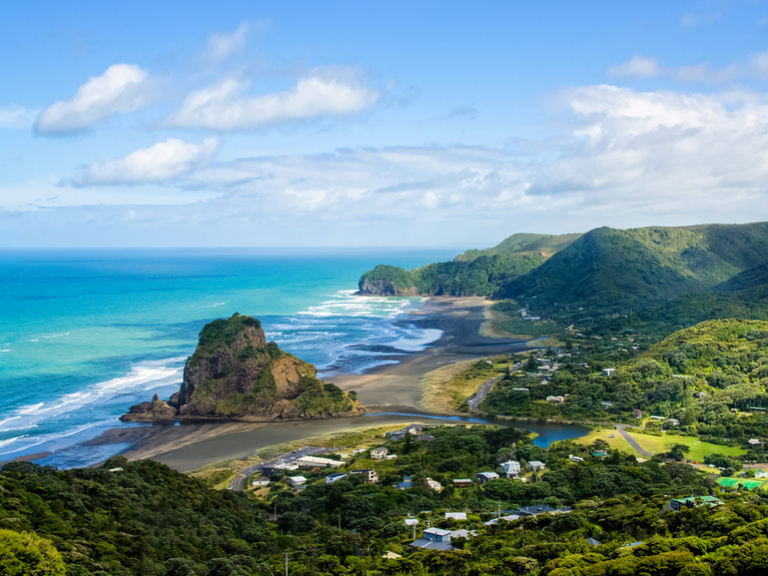 February is a terrific month to make the most out of a tour of New Zealand. The rich diversity of New Zealand’s landscapes veer from the dramatic to the serene and back again, with hot springs and spouting geysers to glistening glaciers, brooding fjords and mountains to leave you rapt in awe. Be inspired by sights such as Waitomo Caves and the thermal village at Whakarewarewa. This area is a hub of Maori culture, and while there you can have a taste of the traditional local fare, such as geothermal hangi, hangi pie or corn cob. 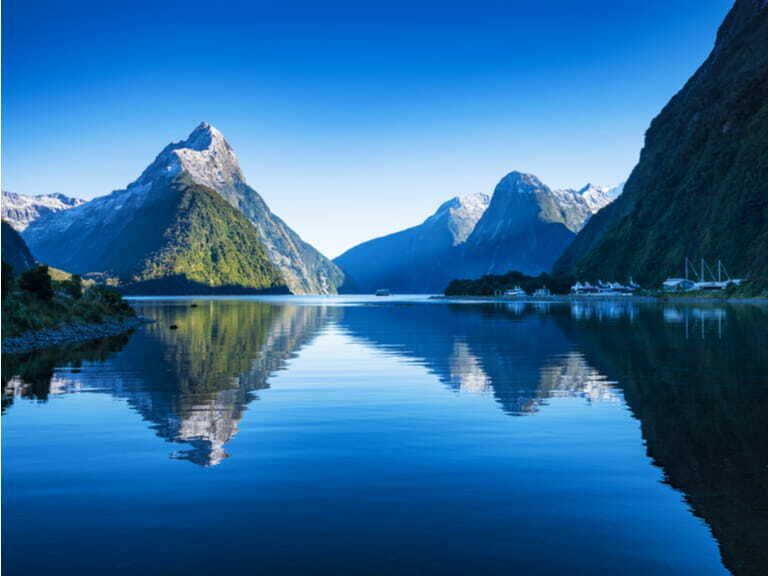 Your February southern hemisphere sojourn should likewise include a boat trip through the stunning bays of Queen Charlotte Sound, or take a cruise on the fjords of the Fiordland National Park. Waitaki Valley, meanwhile is home to three lakes, a beautiful river plus dramatic geological features, which make it pound for pound home to some of the best scenery you’ll find in New Zealand – and that’s with a lot of stiff competition. What can I expect from a worldwide tour holiday?